Developmental psychologists have long hypothesized about how young minds respond to different types of sensory input, and the many ways they have of processing information. Today, there is still much disagreement about the exact nature of human learning, it is contended by many experts that human intelligence cannot realistically be categorized as just one single faculty of the mind. Effective learning happens when external factors, such as demonstration and instruction, are well-suited for internal factors, referred to as learning channels or styles. Howard Gardner’s theory of multiple intelligences states that there are at least seven independent intellectual faculties in every person. This theory and others like it support the idea that education should be based on the identification and development of individual innate capacities within specific students prior to developing lesson plans or instructional mediums. Whether visually, musically, through hands-on activities, etc., everyone’s learning styles and strengths are unique. The intangible nature of learning styles makes it very difficult to produce hard scientific evidence about exactly how they work. It observable and measurable that children will respond with varying levels of aptitude to tasks involving different kinds of mental processing and sensory input. It is from these types of experiments that scientist start to conclude that children are predisposed, and are influenced by their environment, to find certain types of educational experiences easier and more enjoyable than others. Learning styles have been categorized differently depending on context, making a complete educational theory unattainable. Despite evidence that children respond differently to inputs and stimulation, there is still no single unifying model that works as a basis for understanding learning styles objectively. This has made it vitally important for Budding Brilliance to run its own independent clinical trials (overseen by a child developmental psychologist) to create a product and methodology based on observable behavior, instead of intuition or traditional thinking. 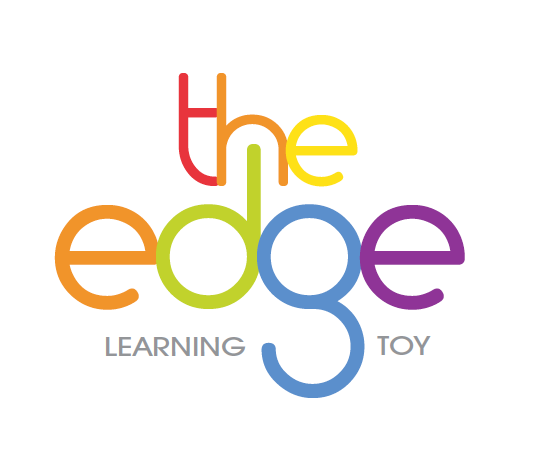 Multiple prototypes of The Edge Learning Toy were tested on children age 2 through 6 on the east and west coast of the USA. These trials were documented on video and paper to validate the methodology behind our product, detailing the results of how every individual child responded to different types of instruction and different methods of interacting with physical toys. 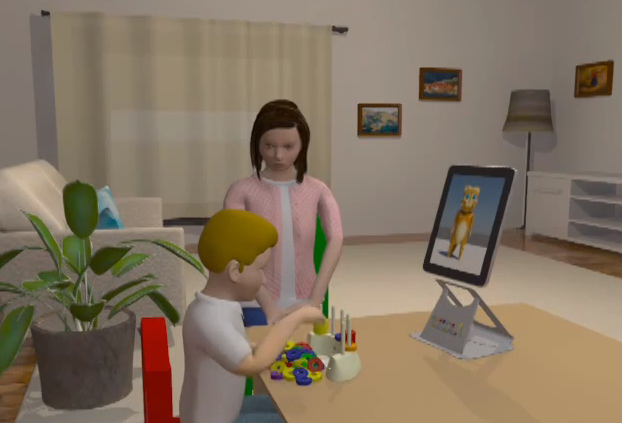 During these trials, it was noted that we could identify and measure individual learning channels in the age group of children we worked with by monitoring how well they were able to complete tasks. This research and data confirmed the ability develop a Proprietary algorithm which would be able to replicate the live trial analysis carried out during clinical trials by a child psychologist at the time. The purposes was to create an automated application which would function as proctor for the same assessment in a home environment. Now that we have the critical data we need to finish constructing the algorithm that will power every analysis performed at home by our app. Initial testing was to validate the concept of identifying learning styles at home could be done. Further research is needed to optimize the process for our target audience, and perfect the physical product. Our team is working with child and adolescent psychiatrist and cognitive developmental specialist to finalize our product development through further clinical trials. Prominent universities and school districts have approached us expressing interest in supporting further clinical trials. There is much demand by educational authorities to get this product into the market as quickly as possible, and we know that the further we get to release the more professional interest will appear. · From 1971 to 2004, David Kolb investigated how people learn under different conditions, and is famous for devising the Kolb Learning Cycle. · Peter Honey and Alan Mumford expanded on the work of Kolb to identify four major archetypes of learning profiles/styles. · Neil Fleming summarized learning styles according to the VARK method of inputs: visual, auditory, reading/writing, and kinesthetic. · In 2004, the Learning and Skills Research Centre at Newcastle University published a 170-page report, where they identified many models for different styles, taking into account past research on the subject. 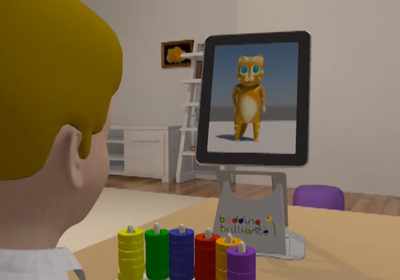 · Shinichi Suzuki and Richard M. Restak research and write on brain elasticity, and the ability to change based on new experiences, supporting the theory that initial learning styles can be strengthened and adapted based on educational inputs. · Special Education expert Rita Cheminais writes on the importance of teachers working with respect to individual learning styles and preferences with both instruction and activity. · Anthony Gregorc studied the way people perceive and categorize information, summarizing four overall combinations of traits for doing both.